If you own or manage a commercial building with an elevator, don’t make the mistake of overlooking how important its appearance is to the overall aesthetic of your facility. 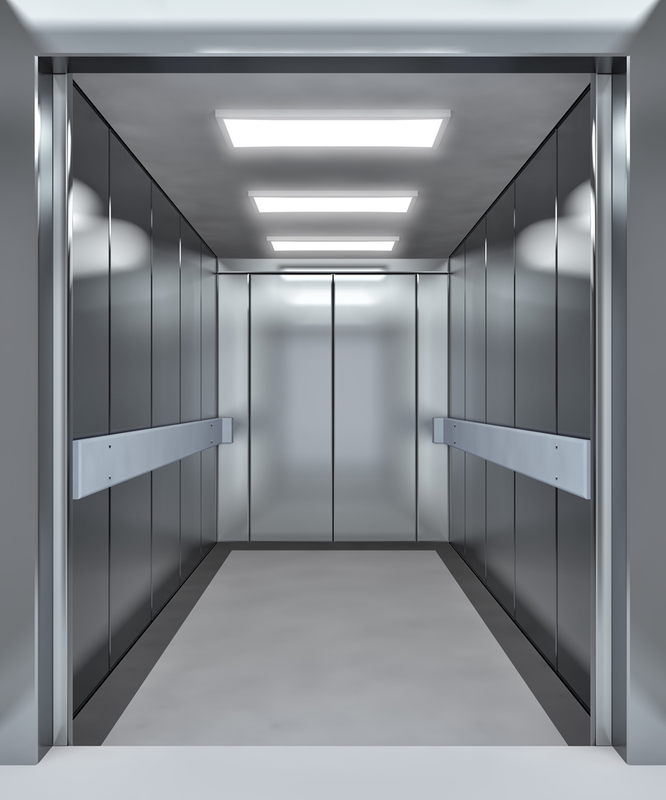 Lifts are typically focal points in buildings since workers, customers and visitors use them so frequently. Outdated, tattered or grungy interiors on your elevator cabs will send the wrong impression about your operation to the people who use them. Here are some reasons on why elevator modernization and interior cab updates are important. Panel replacement: Button and floor number indicator lights styles change regularly. What may have seemed modern and sleek a decade ago, now appears antiquated. Wall replacement: Interior walls take a lot of abuse on the typical commercial elevator. Scratches, scrapes and divots make the elevator seem a little scary and even unsafe to ride. Floor covering: Like all styles, peoples’ taste in carpet and tile patterns change rather quickly. A flooring update can make a dramatic difference in the appeal of your elevators. Ceiling tiles and lighting: It is mostly a subconscious effect, but adequate lighting dramatically enhances the appeal of your elevators. Take advantage of the latest LED lighting upgrades. LEDs are energy efficient and use less power than regular bulbs. Remember that your goal is to present an overall image of comfort, safety and visual appeal to the rider. 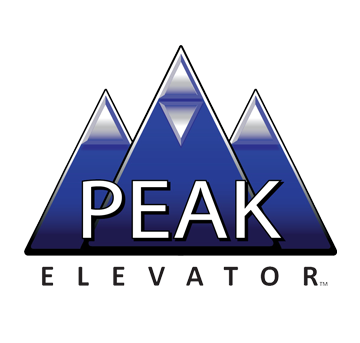 Keeping your elevators looking and running their best is what the experts at PEAK Elevator do best. 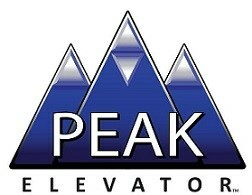 Contact us today by calling 303-816-3011, and find out how we can save you money as you strive to improve your stakeholders’ elevator riding experience.